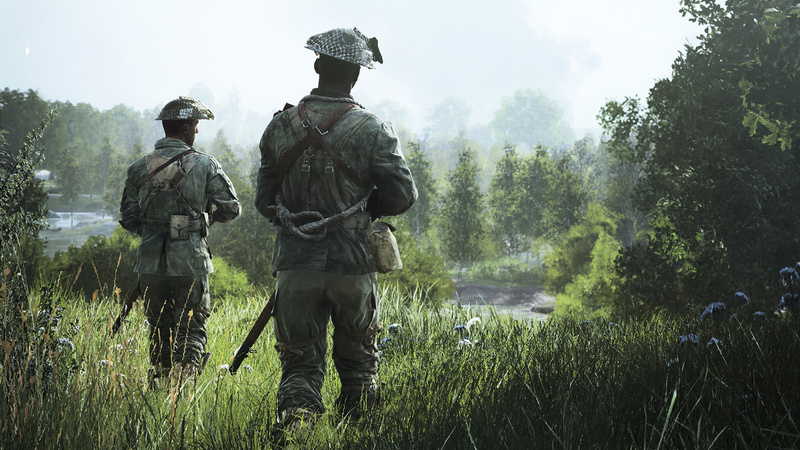 Enter mankind’s greatest conflict with Battlefield™ V as the series goes back to its roots in a never-before-seen portrayal of World War 2. 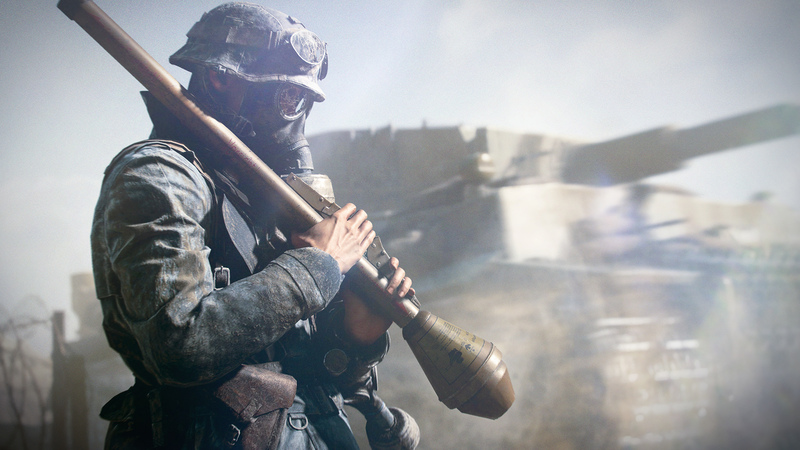 Experience all-out multiplayer with your squad in the vast Grand Operations and the cooperative Combined Arms, or take on single player War Stories. 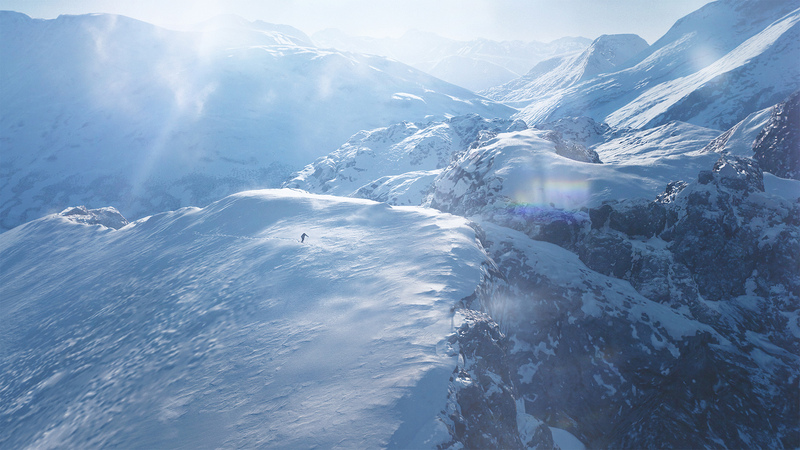 As you fight in epic, unexpected locations across the globe, enjoy the richest, most immersive Battlefield yet. 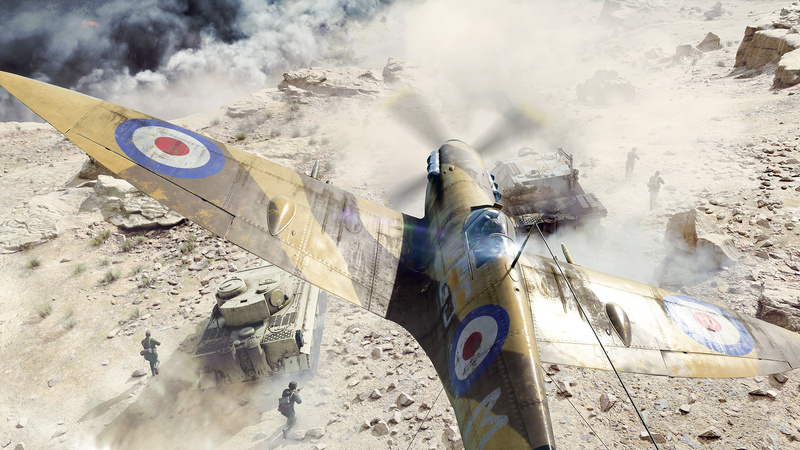 Now also includes Firestorm – Battle Royale, reimagined for Battlefield. 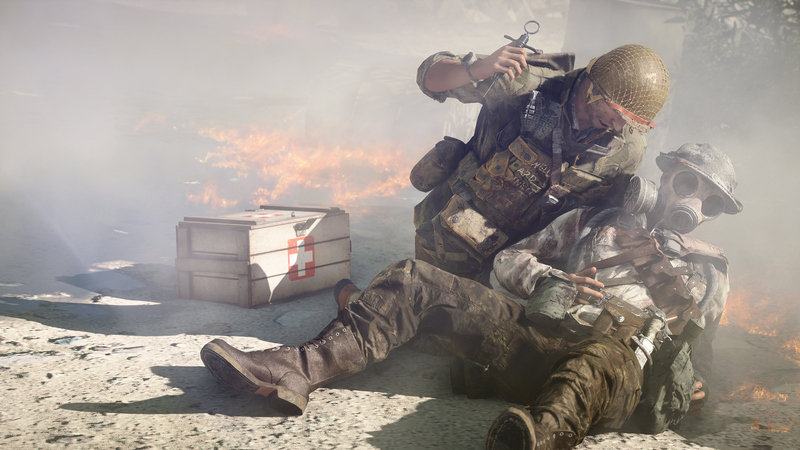 • Firestorm – Battle Royale, reimagined for Battlefield. 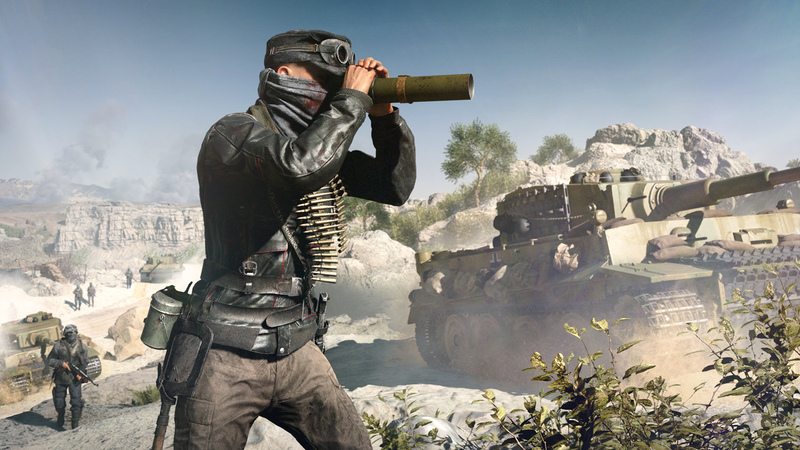 Dominate on the largest Battlefield map ever with epic weapons and vehicles. • World War 2 as You’ve Never Seen It Before. • 64-Player All-Out War Multiplayer. 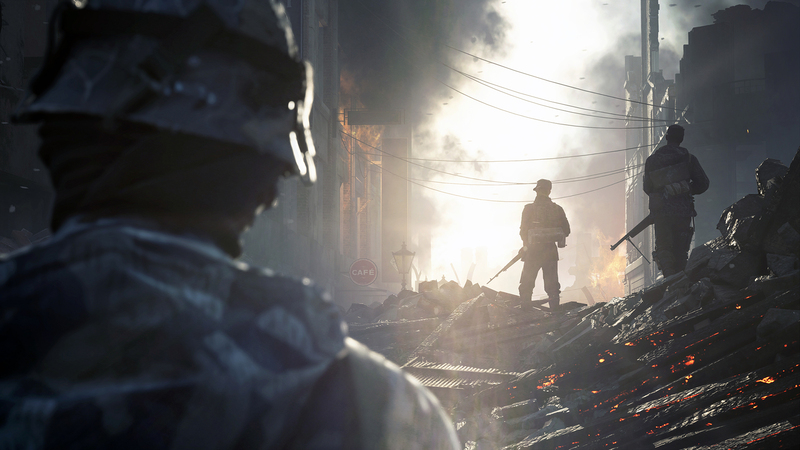 • The Most Immersive Battlefield Yet. • Play Untold War Stories. 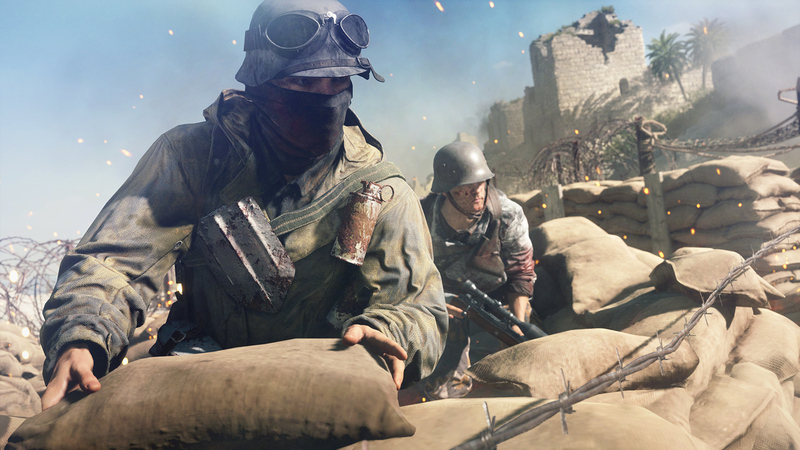 • Tides of War – New Chapters transport you to key WW2 locations where new battlefields and gear await.